Israel is angry with AirBnB, after the rental site says it will no longer list homes in the West Bank because of the controversy over who owns the land. What it means: The West Bank is a parcel of land which is claimed by Palestine and has been occupied by Israel since 1967. Who owns it and who gets to live there a big source of controversy. Because of this, AirBnB has now said it’s going to stop operating in the area. That will mean turfing off about 200 Jewish hosts who are currently offering West Bank rooms for rent on the site. Lots of people, including Human Rights Watch, are delighted. (Most of the international community considers the Jewish settlements on the West Bank illegal). The Israeli government, however, is furious. 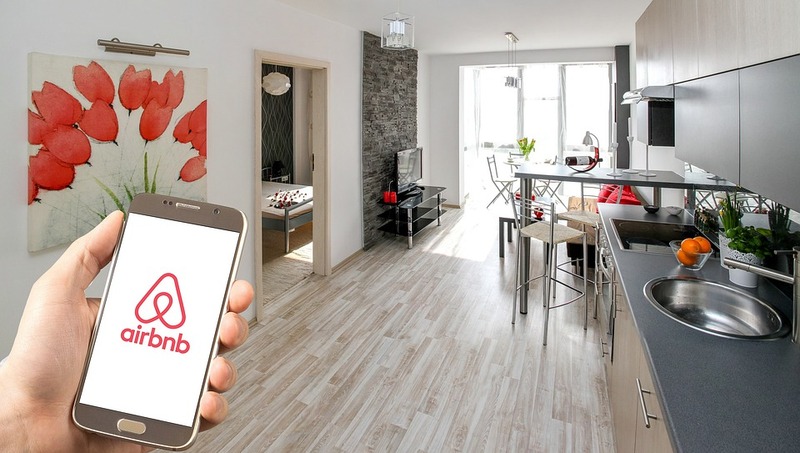 The Strategic Affairs Minister urged the hosts being booted off AirBnB to sue the company, and said he’d ask America if AirBnB was falling foul of its Israel Anti-Boycott laws. 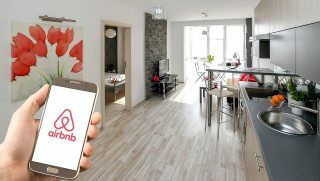 The Tourism Minister said he would try to put higher taxes on all AirBnB operations in Israel. None of this sounds good for AirBnB’s money-making plans. Being found guilty of boycotting Israel means big fines (up to $250,000 per US citizen). Even lawsuits that don’t end in convictions can cost companies thousands of dollarsin lawyer fees and settlements (basically paying the claimant to drop the case because it’s too expensive / too much effort to pursue it through court). And the more tax AirBnB pays, the less profit it makes and the less money it has to spend on growing bigger. So what’s AirBnB up to? If it truly believes its own statement that “companies should not profit on lands where people have been displaced” it could be just putting its morals above its profits. Or it could figure that winning kudos, and therefore business, from non-Israeli customers who disprove of the West Bank settlements will bring in enough money to offset any losses in Israel. Read our explainer on the purpose of a firm.